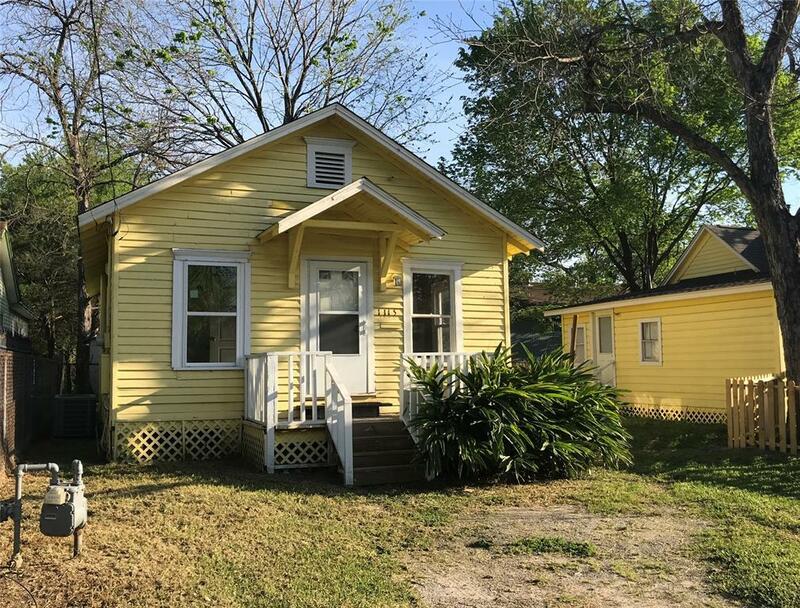 Darling cottage for lease tucked away in the big city! 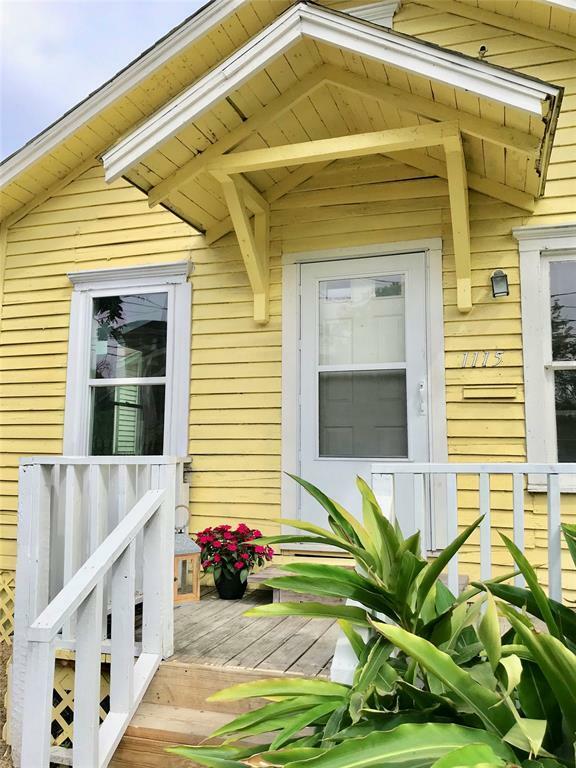 Flooded with light and freshly painted inside, this sweet 2 bedroom home has everything you need. 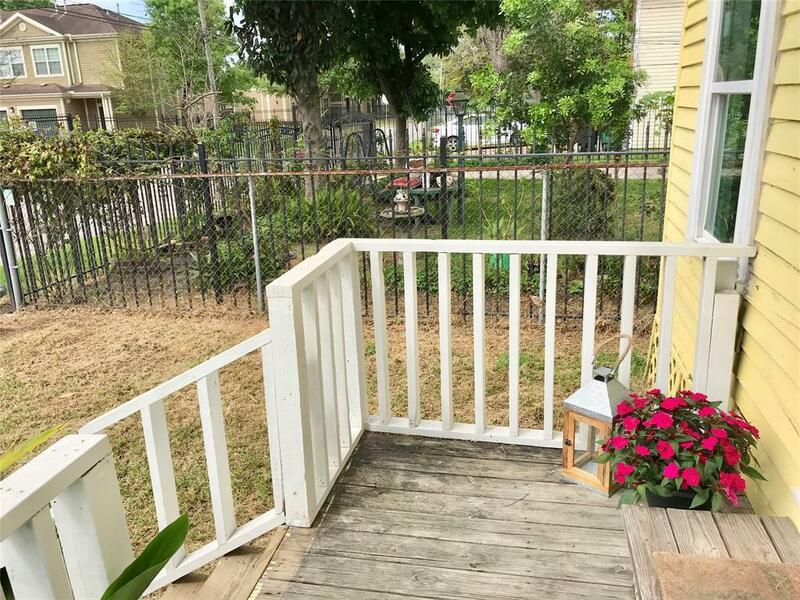 Just a short walk from the METRORail, this home is perfect for roommates who work or attend school downtown or in the Medical Center and want to ride the METRORail Red Line. 2 beds, 1 bath, 1 living area, dining room and kitchen. One pet accepted on a case by case basis. Good credit as well as excellent work and rental history required for application. 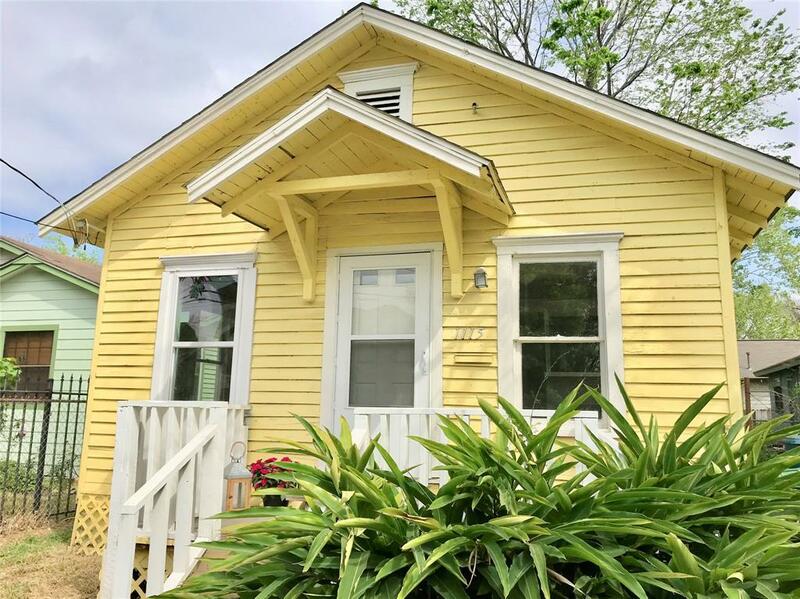 This adorable bungalow is just waiting for you!